No residents on Monday, April 7, spoke during a low-key public hearing on Voorheesville proposed budget. Local officials, while not advertising the move, are looking to exceed the tax cap. It’s an Earth Day giveaway for Parent Pages readers! 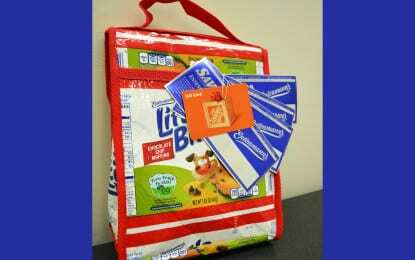 To enter the contest, tell us your favorite way to get your family excited about recycling.